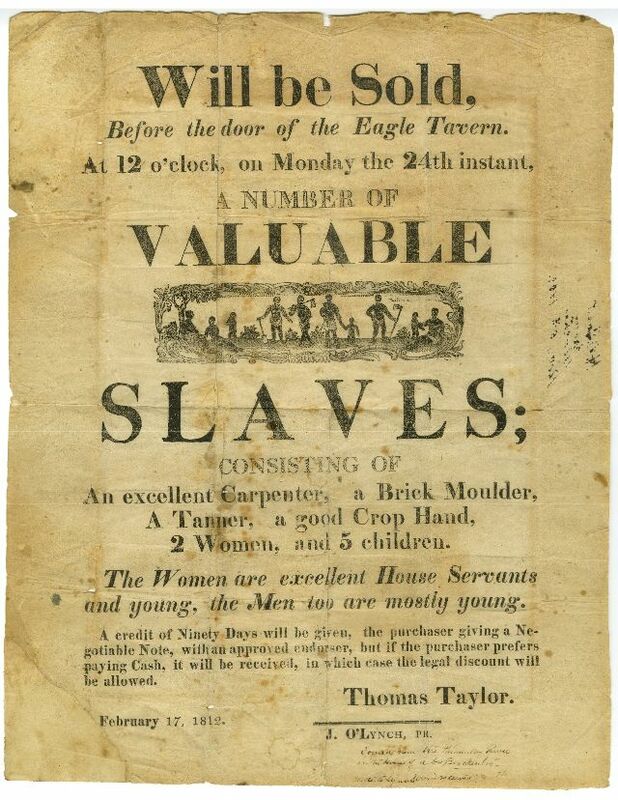 Once in the Americas, slaves were sold, by auction, to the person that bid the most money for them. 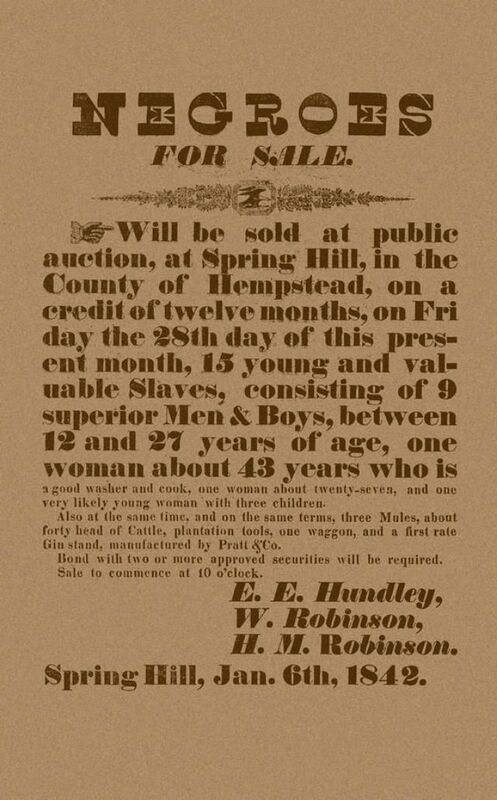 It was here that family members would find themselves split up, as a bidder may not want to buy the whole family, only the strongest, healthiest member. 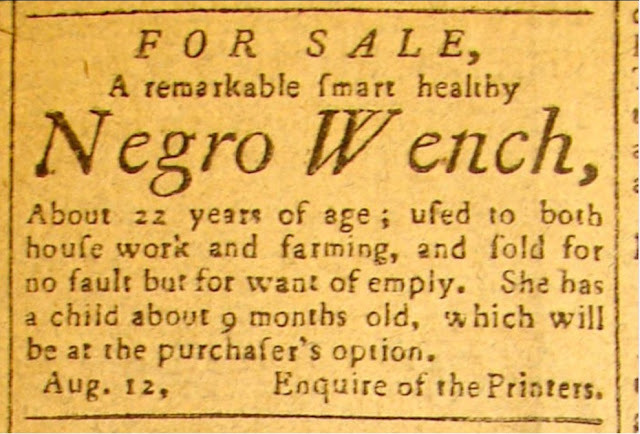 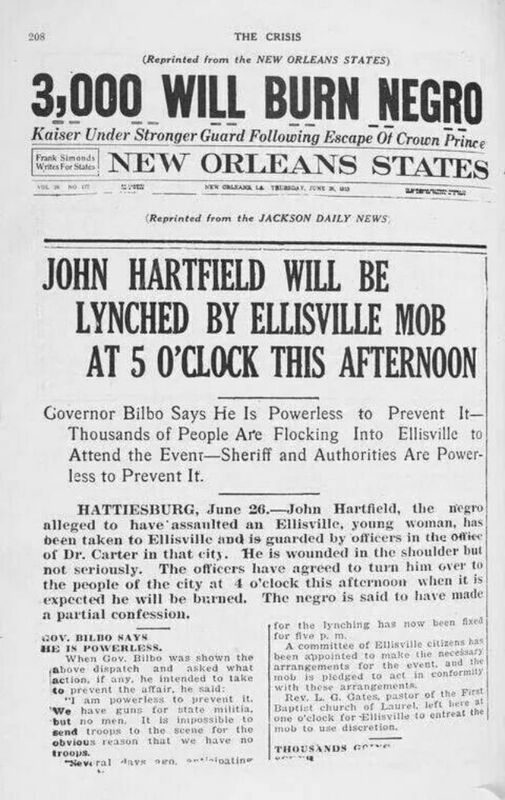 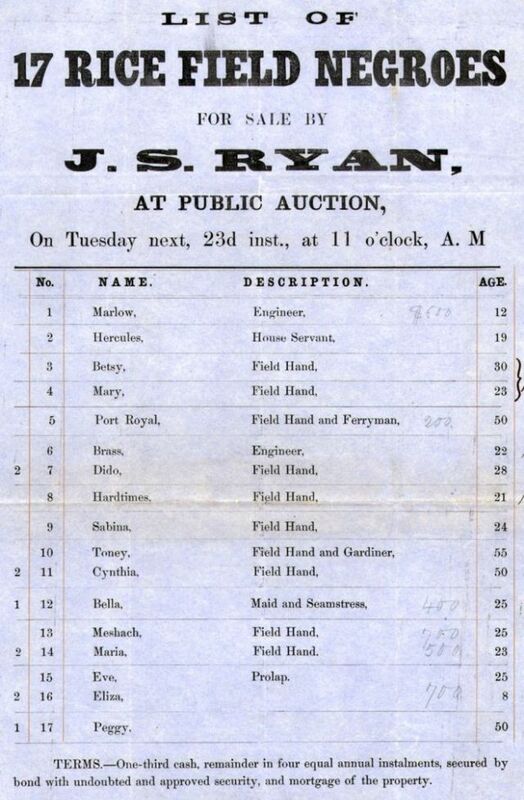 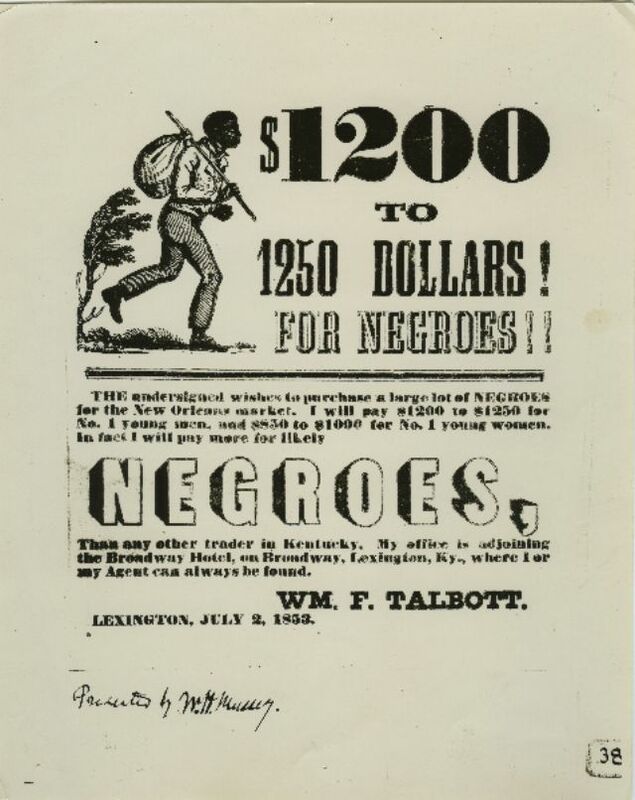 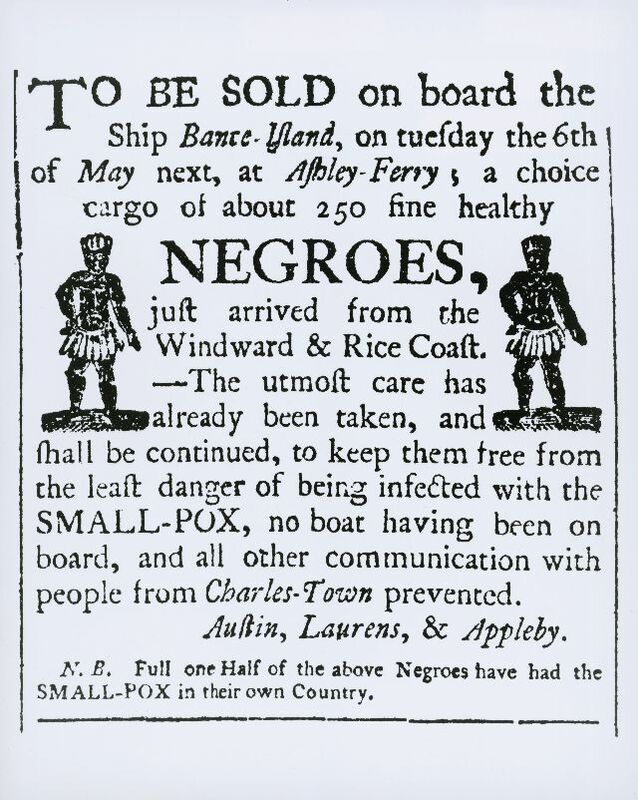 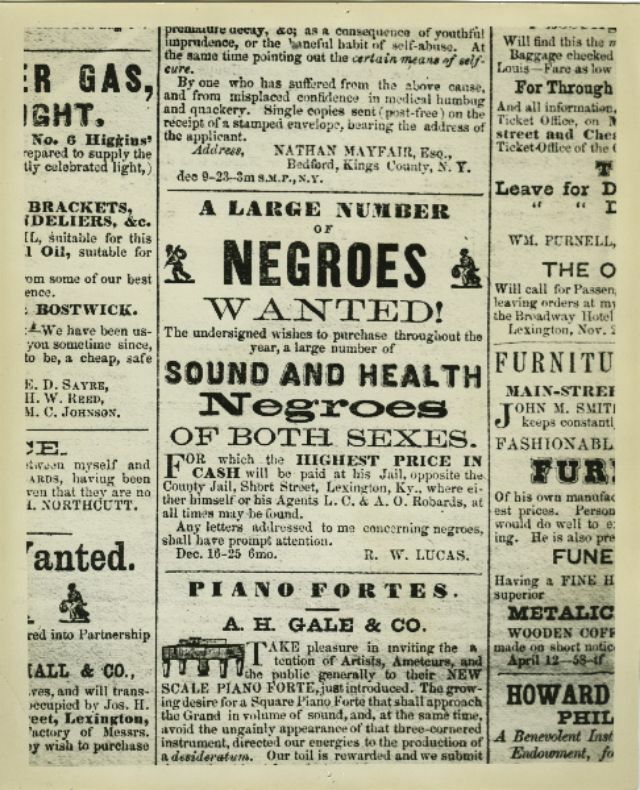 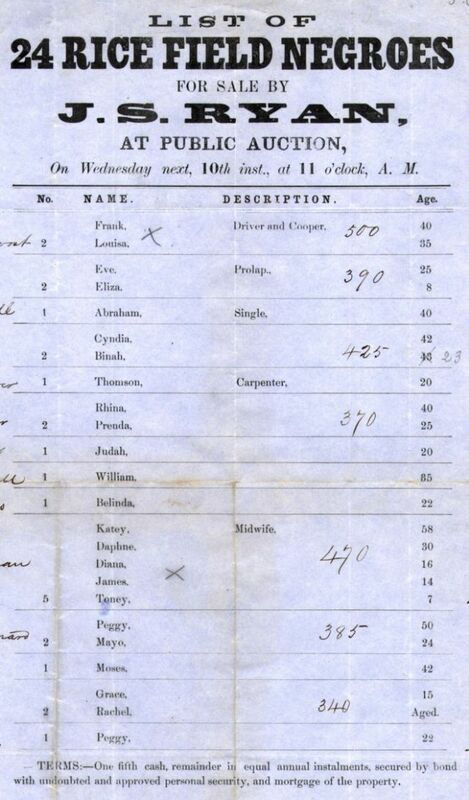 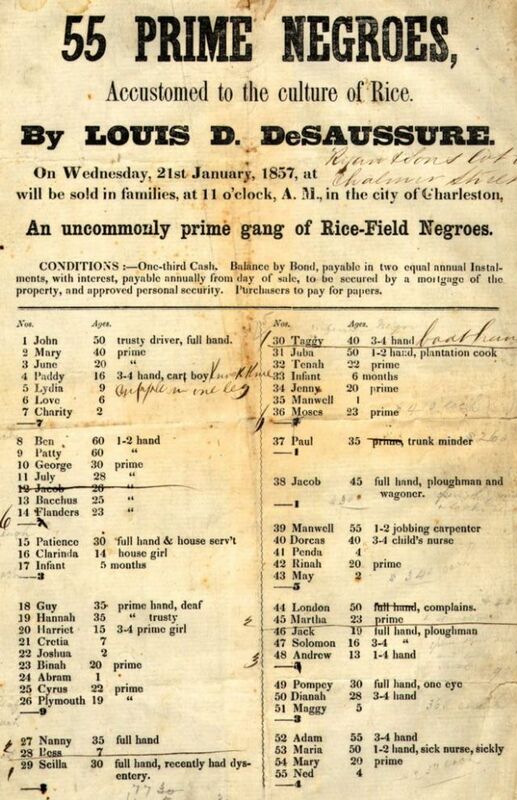 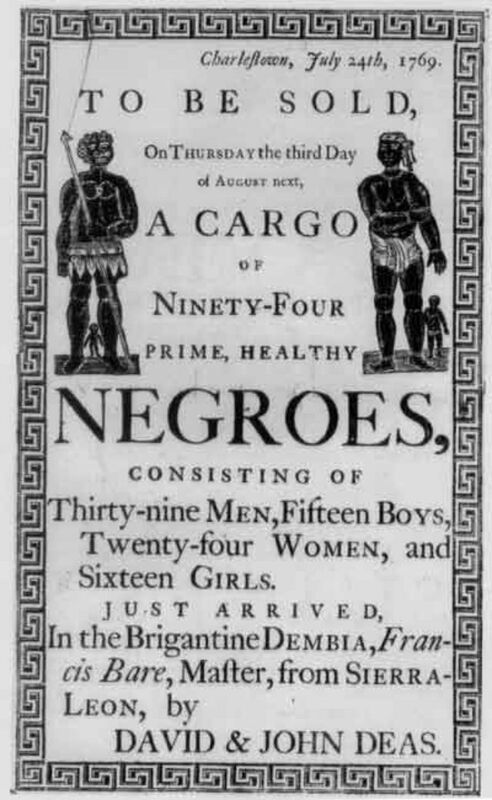 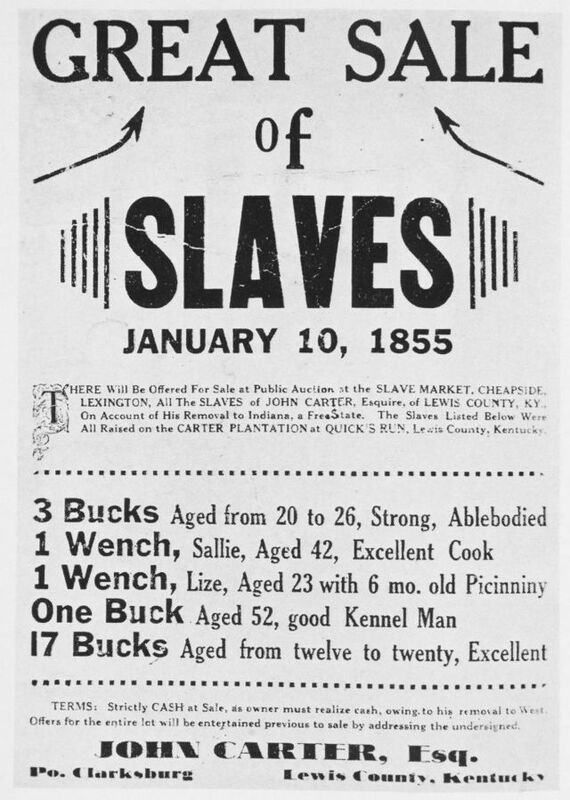 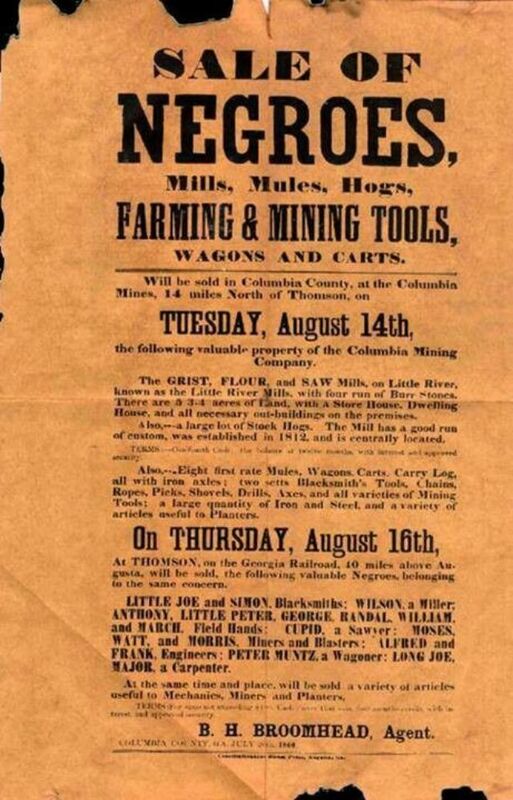 Slave auctions were advertised when it was known that a slave ship was due to arrive. 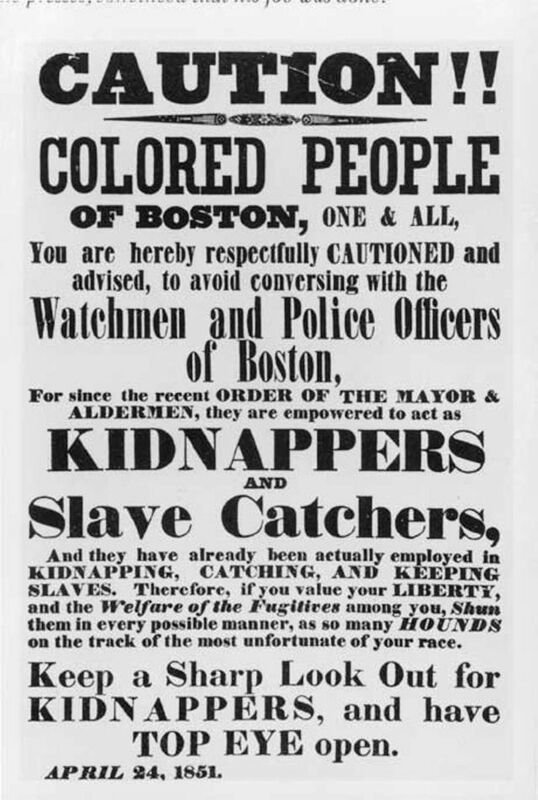 Posters like these would be displayed around the town.